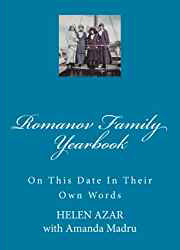 Posted on October 6, 2015 Author Helen Azar	No Comments on И снова об останках императорской семьи Романовых. Кто и для чего сеет сомнения в подлинности останков, упокоенных в Петропавловском соборе? Хелен Азар, Нью Джерси, США. «Правда о смерти Царя – это правда о страданиях России». 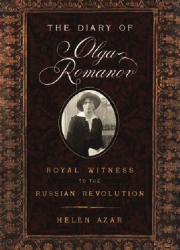 Н. Соколов Read more И снова об останках императорской семьи Романовых. Кто и для чего сеет сомнения в подлинности останков, упокоенных в Петропавловском соборе? 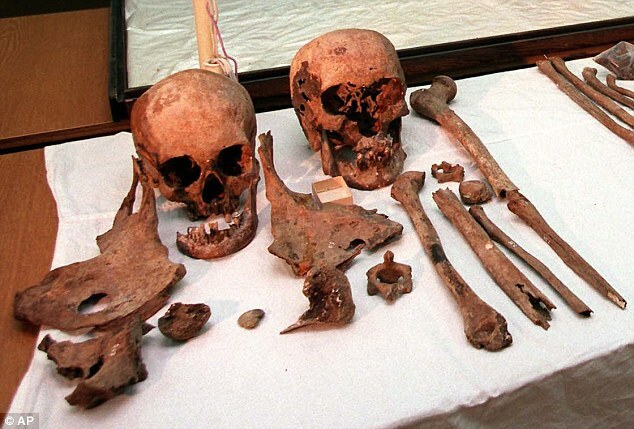 Remains of the Romanov family discovered in Ekaterinburg. 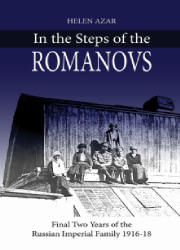 Now that Russia’s investigative committee has reopened its case on the 1918 murder of the Romanov family after the Russian Orthodox church demanded further testing of their remains, it seems to be a good time to revisit this article we wrote back in 2005! 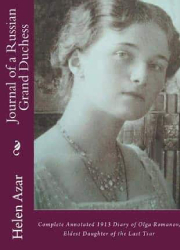 Posted on September 12, 2015 Author Helen Azar	No Comments on GRAND DUCHESS MARIA AND TSAREVICH ALEXEI: WILL THEIR REMAINS FINALLY BE ALLOWED TO REST IN PEACE? 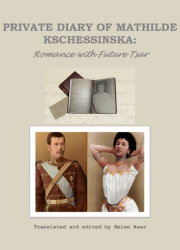 GRAND DUCHESS MARIA AND TSAREVICH ALEXEI: WILL THEIR REMAINS FINALLY BE ALLOWED TO REST IN PEACE? The reburial of two children of Tsar Nicholas II and Tsarina Alexandra Feodorovna has finally been (tentatively?) scheduled for October 18, 2015. The ceremony will take place in the Peter and Paul Cathedral on Zayachi Island in St. Petersburg. This proposal was made by the Special Commission of the Russian government, under the leadership of Deputy Chairman of the Cabinet of Ministers Sergei Prikhodko. 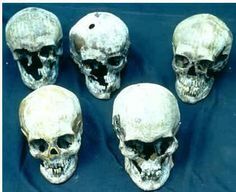 The committee has been dealing with research and reburial of the Tsar’s children for several years. 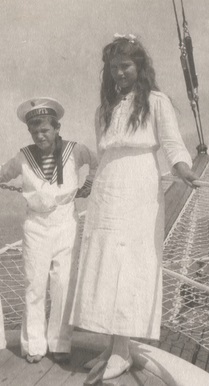 Currently the skeletal remains of (what is now accepted to be) Maria Romanov and her brother Alexei Romanov are kept at Russia’s State Archives. 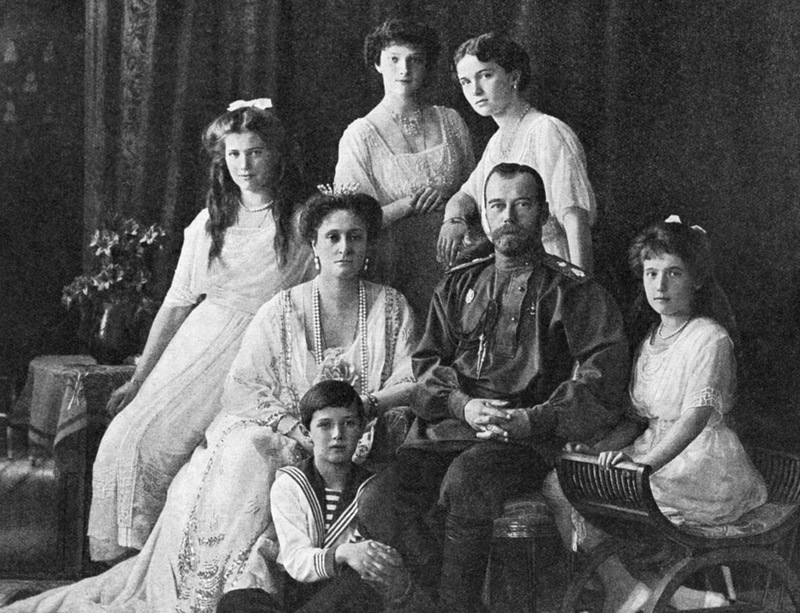 The other members of the imperial Romanov family were previously entombed at St Peter and Paul Cathedral, where all Russian Tsars and members of the imperial family had been traditionally buried. 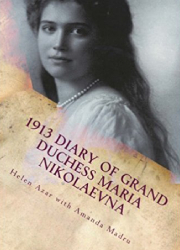 Read more GRAND DUCHESS MARIA AND TSAREVICH ALEXEI: WILL THEIR REMAINS FINALLY BE ALLOWED TO REST IN PEACE? 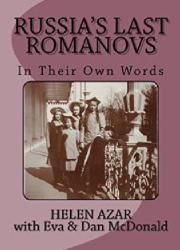 Posted on September 6, 2015 Author Helen Azar	No Comments on ALEXANDER PALACE: LAST IMPERIAL RESIDENCE OF THE ROMANOV FAMILY CLOSED UNTIL 2018! Alexander Palace in Tsarskoe Selo – the last residence of the Romanov family before the Russian revolution – is closed to visitors for the next three years: until the year 2018. The palace will undergo some large scale renovations in order to fix major structural problem as well as restorations to bring it back to its original look prior to 1917, when the Romanov family resided there. 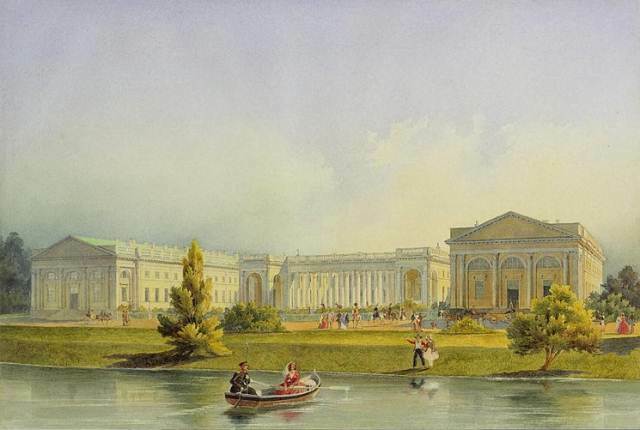 Read more ALEXANDER PALACE: LAST IMPERIAL RESIDENCE OF THE ROMANOV FAMILY CLOSED UNTIL 2018! 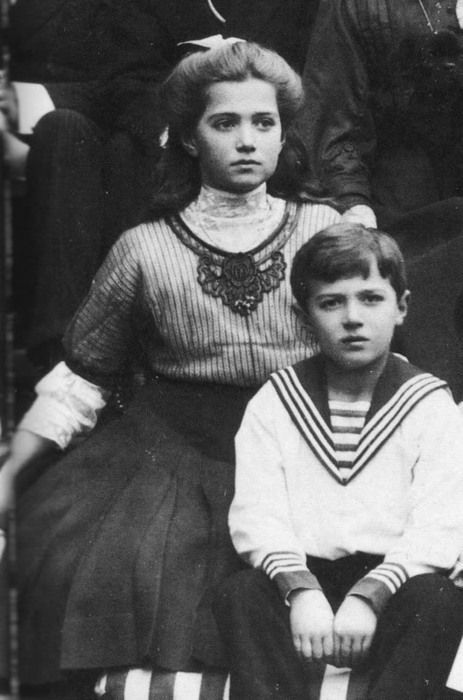 Grand Duchesses Maria and Anastasia and Tsesarevich Alexei. 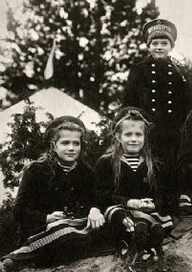 For those of you who would like to read the original paper on the identification of two Romanov children, please click on the “Romanov Mystery Solved” link below. 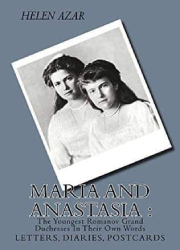 We will probably never know for sure if the remains of the missing girl discovered with Tsesarevich Alexei’s remains are those of Grand Duchess Maria or Grand Duchess Anastasia, as the “little pair” were too close in age and the investigators have no confirmed DNA sample to compare. 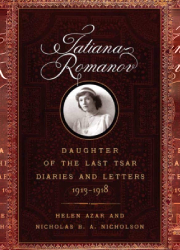 But the most important thing is that the entire Romanov family is now accounted for. Let’s hope the two children will be buried with the rest of the family soon!